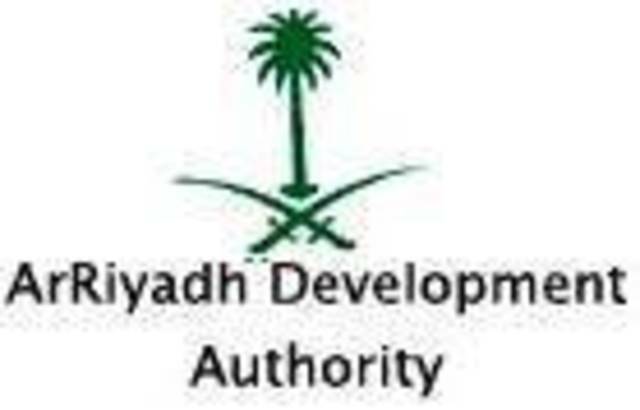 Arriyadh Development Authority (ADA) has extended the closing date for the five main construction contracts to the estimated $7 billion - 8 billion Riyadh metro project to January 5, according to MEED. The tenders were issued to contractors in August with a closing date of December 1. It is understood that the extension was granted after contractors requested more time to prepare their bids.